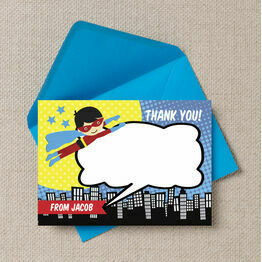 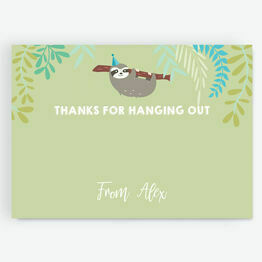 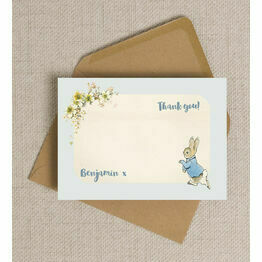 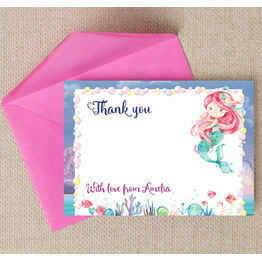 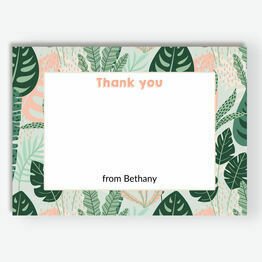 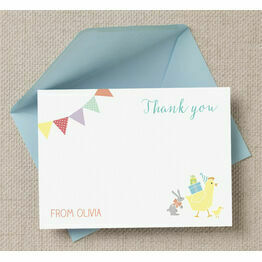 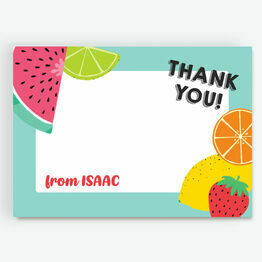 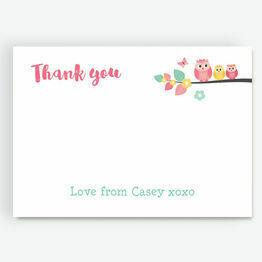 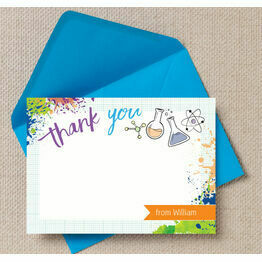 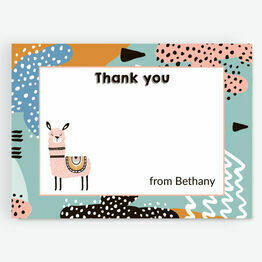 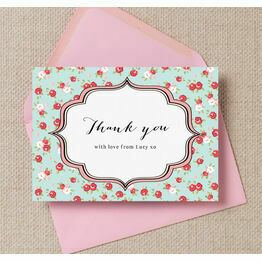 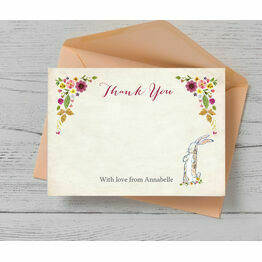 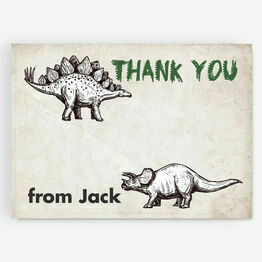 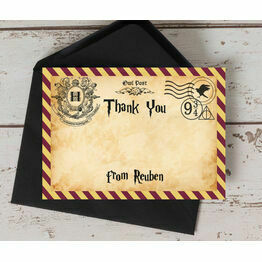 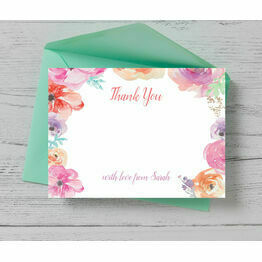 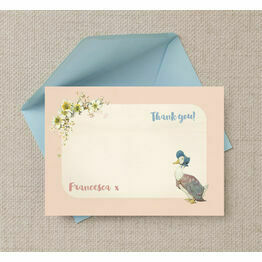 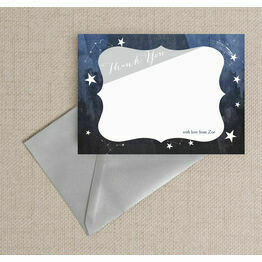 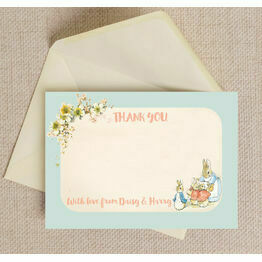 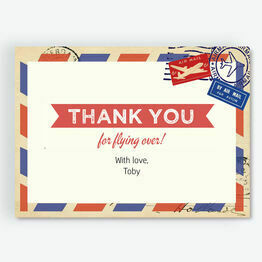 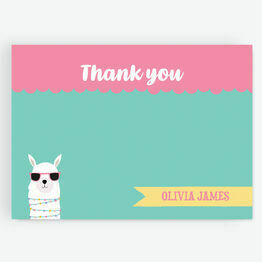 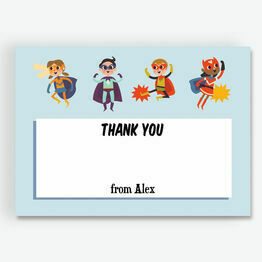 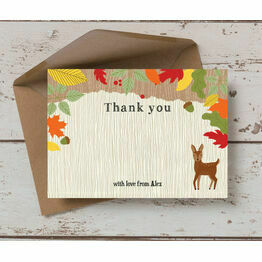 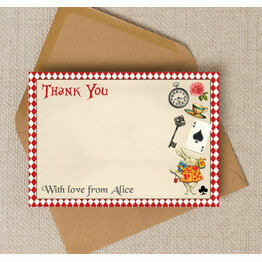 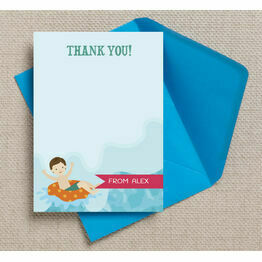 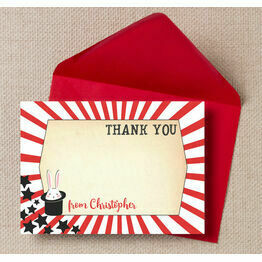 Our beautiful range of thank you cards and notes have been designed specifically for children or their parents to send out. 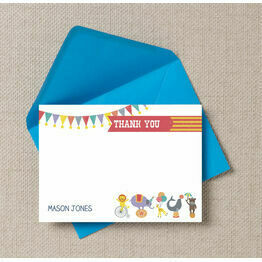 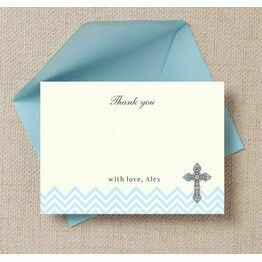 We've got a range of designs suitable for birthdays, baptisms and even baby showers, great for expectant mums! 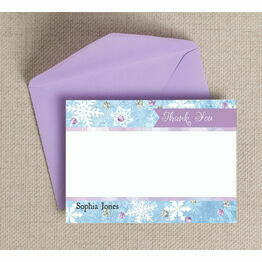 All of our designs can be personalised online, with a choice of printing options to meet all budgets.